The Supreme Court has dismissed review petition filed by National Lawyers' Campaign For Judicial Transparency & Reforms against the judgment laying down guidelines for designation of Senior Advocates. On October 12,2017, the SC had laid down elaborate guidelines for senior designation in the petition filed by Senior Advocate Indira Jaising. The review petition against the said judgment was filed with a delay of 301 days. 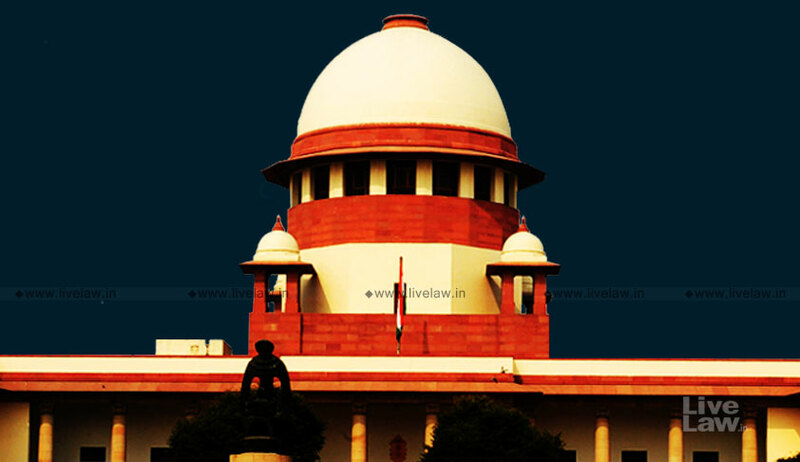 The bench of CJI Ranjan Gogi, Justice R F Nariman and Justice Navin Sinha noted that the reasons for delay were not satisfactorily explained. It was further noted that no case for review was made out. So, the review petition was dismissed both on delay and merits. VIII. All the names that are listed before the Permanent Committee/cleared by the Permanent Committee will go to the Full Court. IX. Voting by secret ballot will not normally be resorted to by the Full Court except when unavoidable. In the event of resort to secret ballot decisions will be carried by a majority of the Judges who have chosen to exercise their preference/choice. XI. In the event a Senior Advocate is guilty of conduct which according to the Full Court disentitles the Senior Advocate concerned to continue to be worthy of the designation the Full Court may review its decision to designate the concerned person and recall the same. On August 6, the SC notified guidelines for senior designation.